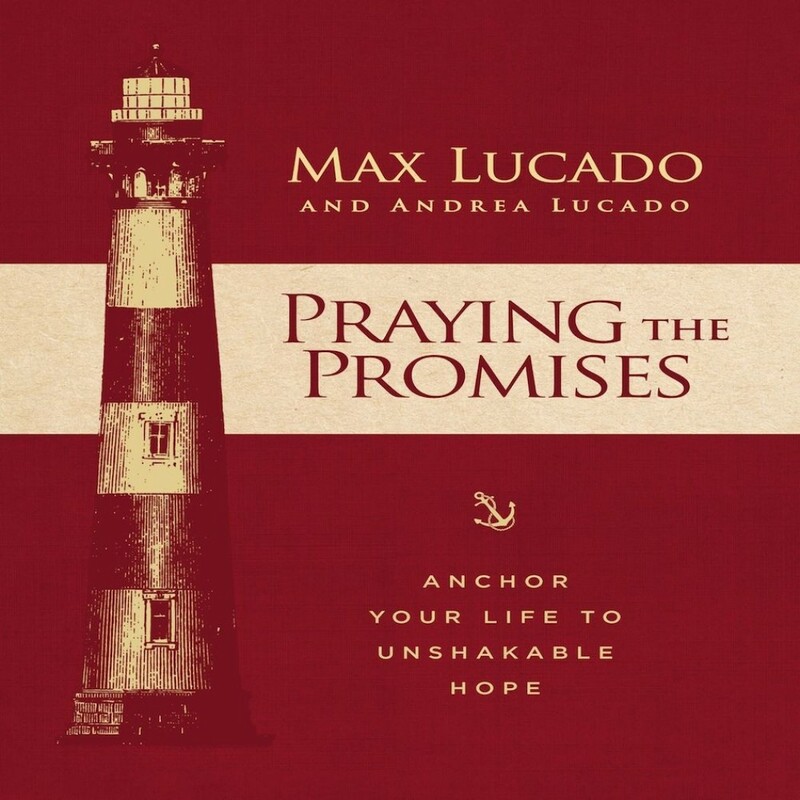 Praying the Promises | Max & Andrea Lucado | Audiobook Download - Christian audiobooks. Try us free. Praying the Promises will explore the 30 promises in the book and be expanded to also include the topic of prayer. Each topical section will include a key verse, a prayer, a short writing, and thoughts to reflect on with prayer prompts. Some journaling space could be included for certain prompts. The prompts will encourage listeners to pray that promise for themselves, their families, their churches, their communities, and the world. Though each section can include prompts for multiple ways to pray for the promise in listeners' lives, there can also be one specific emphasis and prayer for each section. For example, the first section can have a prayer for the church to be in covenant with God - that God's people in the world today would know and realize his promises in ways that build his kingdom and bring him glory. This will still make sense for individual listeners doing the book on their own, and it will also help churches utilize this book in a Praying the Promises challenge as they work through the campaign together.